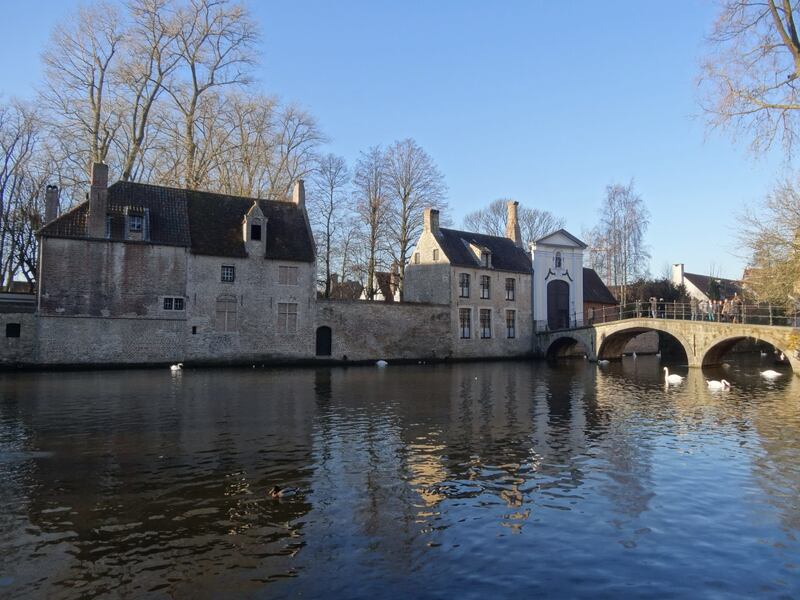 I have heard so much great things about Bruges (or Brugge) and I was feeling a little afraid that it would be another tourist trap. Thank God, Bruges did live up to all the great reviews and my expectations. Often described as the “Venice of the North”, I would say that it is quite different from Venice in terms of architecture as well as the whole “feel” although the similarity would be both towns have lots of canals (though I would say Venice has more). The petite but picturesque town is just gorgeous. A UNESCO World Heritage Site, its charming canals lined with quaint houses formed a “post-card perfect painting”. We strolled along the clobber stone streets of the little town, passing by the Old St-John’s Hospital which is below sea-level, the Minnewater (also known as the Lake of Love), the famous 13th century belfry which houses a municipal carillon comprising 48 bells, the Beguinage, the Basilica of the Holy Blood, the Saint Salvator’s Cathedral, the Markt (aka Market Square), the Burg, etc. I felt as if I was transported back to the Middle Ages as most of Bruges city centre has preserved the architecture and “feel” of the past. 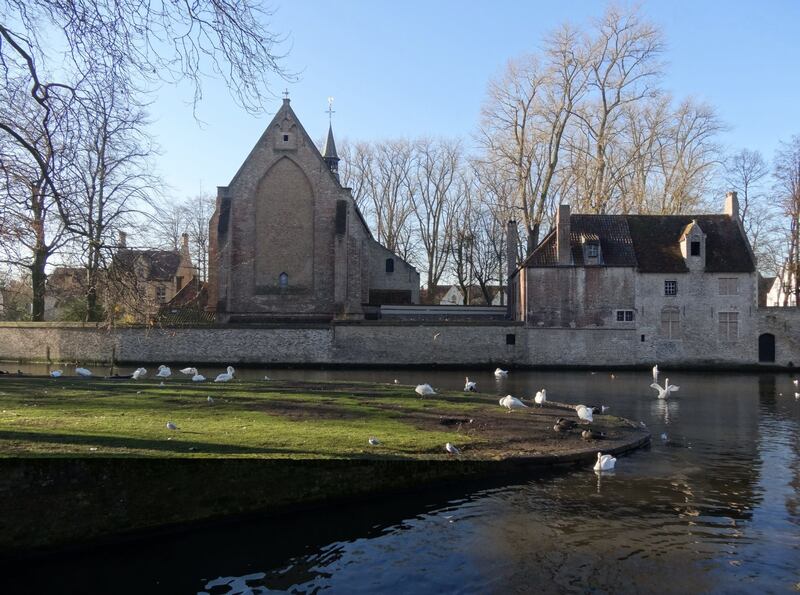 Lovely little town with beautiful canals and graceful swarms. 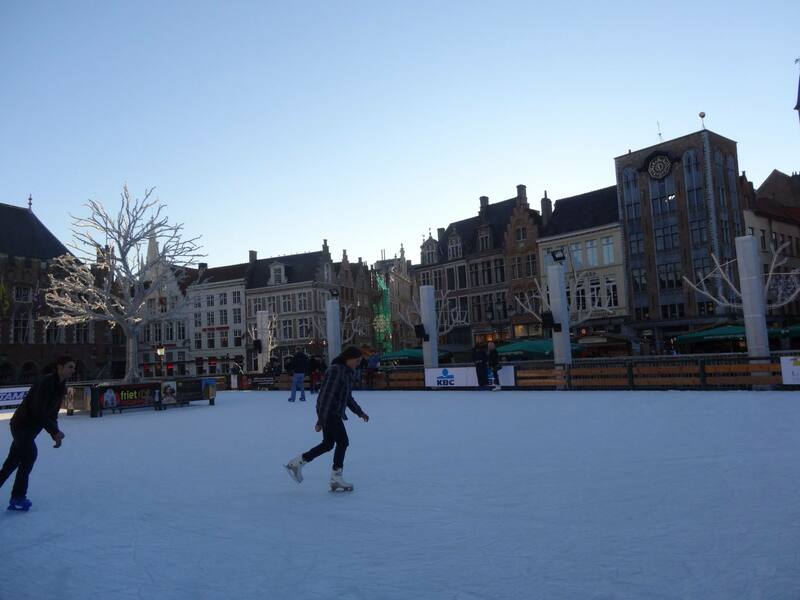 It was even better that this was the Christmas season and the markt has a Christmas market and an ice-skating rink! 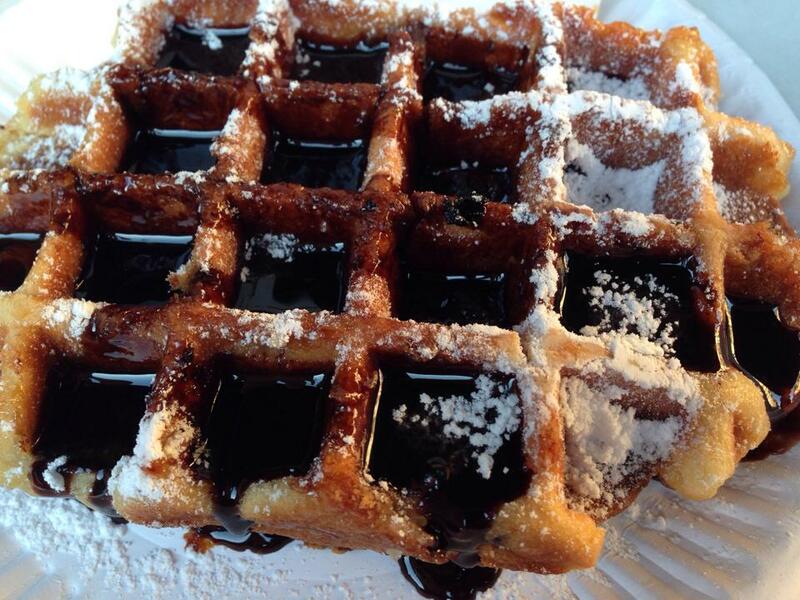 1) Belgium is known for its mussels and typically most food will be served with fries. 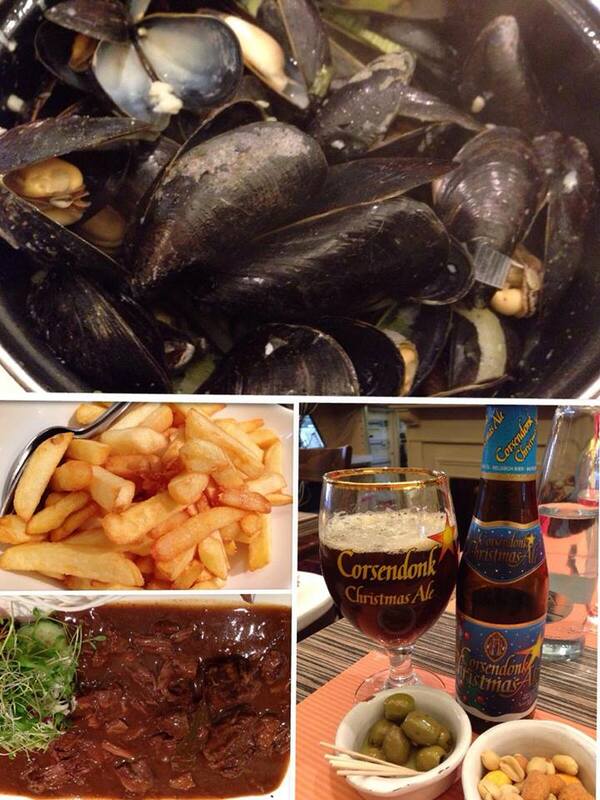 We had the Belgium mussels and Flemish beef stew, all served with fries. So I seriously have no idea why it’s called “French Fries” and not “Belgium Fries” lol. I also highly recommend one to try out the Belgium beer. I love the Christmas brew though guys may find it a little sweet (it is ale). 2) You may also want to grab some ubiquitous lace which is a famous and nice souvenir. 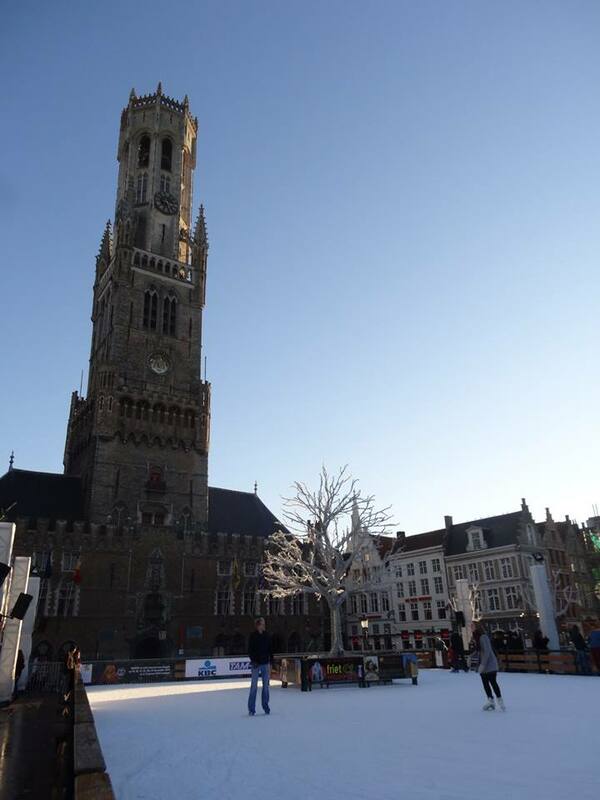 1) Bruges is just a short train ride (around 50 minutes) from Brussels, the capital of Belgium. Eurostar arrives at Brussels Midi station (also called Brussels-Zuid) and from there you can catch a connecting train to Bruges. 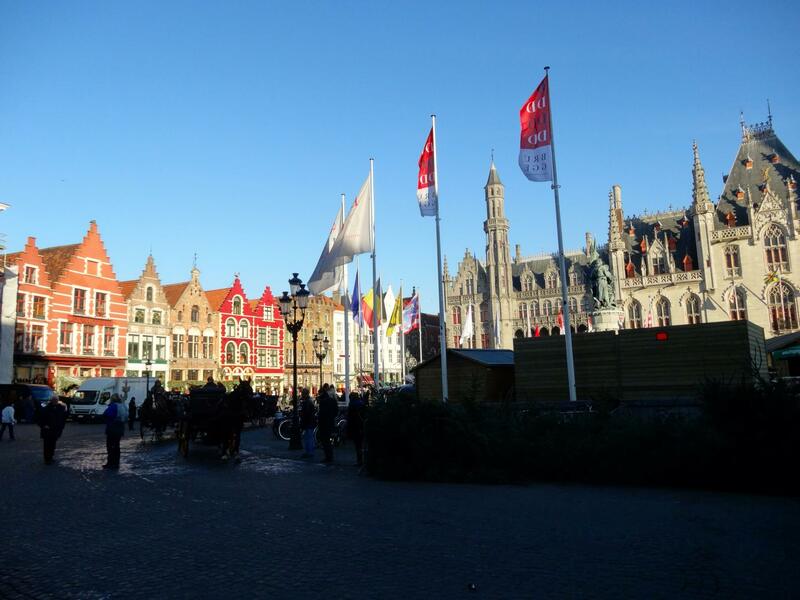 2) From Bruges train station, we decided to walk to the city centre (the Markt) as there are quite a number of sights lining from not too far from the train station to the Markt. Alternatively, there is a bus which runs from the train station to the Markt and costs 2 euros per trip. 3) The tourist information counter is just outside the train station. You can get free map of the town and also advice on what to see, where to go, how to go etc. 4) I have heard horror stories from friends who have been pickpocketed in Belgium (particularly in Brussels). My trip in Belgium has been pretty safe (thank God) and I would say that I didn’t have any unsafe feeling in Belgium as compared to other big cities like Rome. I would say the rule of thumb is to avoid dressing in a way that would shout “I am rich” and exercise the “traveller’s common sense and alert”. 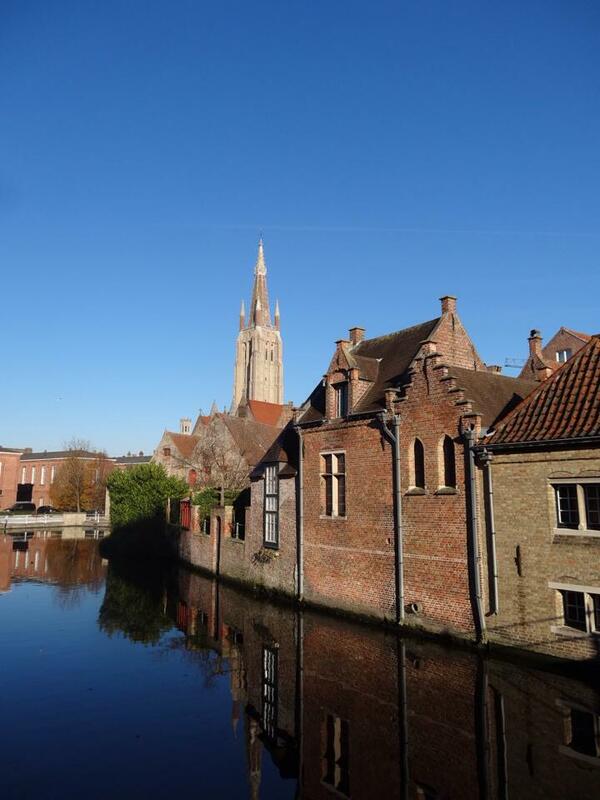 5) Bruges is good for a full day trip or if you are a museum person, you can stay over a night. 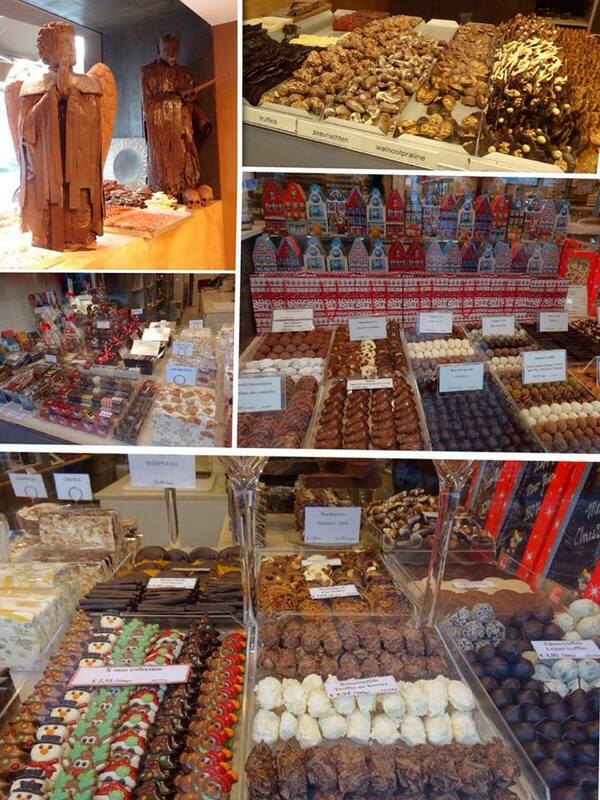 7) You could do a short stopover in Brussels to see the Grand Palace, Manneken Pis, Atomiun, etc. Based on expriences from various people, if you have at least 2.5 hours in between, it is possible to cover the important sights in Brussels.